Rated 5 out of 5 by tark from Everything great except no wifi It would be nice if this had a wifi app that would alert when it turns on, otherwise very nice unit. Powers the entire house with the homes seven panels located thru-out the home. 400 amp service. Rated 5 out of 5 by Kathy144 from We’re ready for power outages now! Installation of the generator was completed this week. We have yet to use it, but no more worries about power outages affecting our lifestyle. 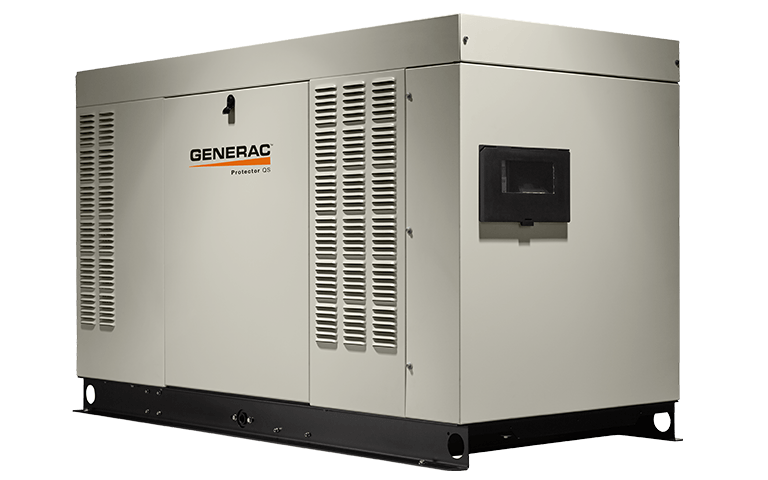 We feel very secure with the Generac generator providing backup. Rated 5 out of 5 by Dennis from It’s everything I expected! This is a great looking generator and at 48KW it will power everything in the house! After hurricane Michael, I used my Generac portable 15KW to keep the essential household items running for days until the power was restored! The quality of a Generac system is unbeatable! Rated 5 out of 5 by Tricia from Keeping It Going I am thrilled to have my Generac generator installed and ready to “go” in an emergency.The brand is excellent (previously owned the same at a former residence) and installation by Premier Power Systems in Jacksonville went seamlessly. Bob Holman and his team are the best in the business. Rated 1 out of 5 by ron from Brand new and wont start up. Brand new whole house generator that does not start up. Rated 5 out of 5 by Joe from Great workmanship We are very pleased with the installation process, the technicians did a great job running the lines and installing the units. Upon startup one of the units needed a new part it is currently being ordered. and we are waiting arrival of the part. Rated 5 out of 5 by TomE from HIGHLY recommend for best technology at the best pricing! This is the second time I have worked w.Rusty and his crew @ Generac in supplying a generator for my homes. They were professional, timely, cost effective and knew exactly how to provide me the product I needed at the right price. The most recent installation involved multiple buildings on my property and Generac designed a system to handle the load I might need using great technology. I would HIGHLY recommend Generac for your needs. 48kW-RG048-QS is rated 4.8 out of 5 by 29.